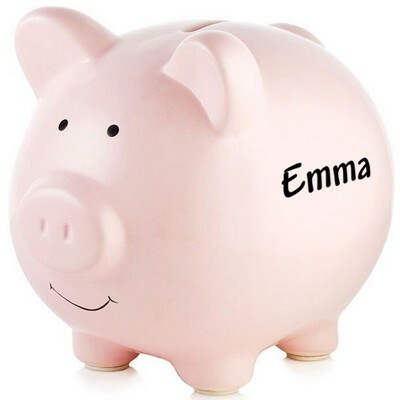 Help the young ones start saving up money with our cute and fun personalized piggy banks, which are great for babies and kids alike. 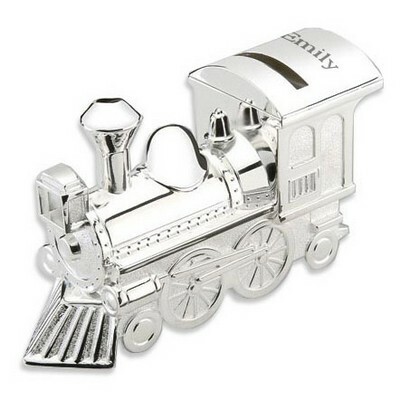 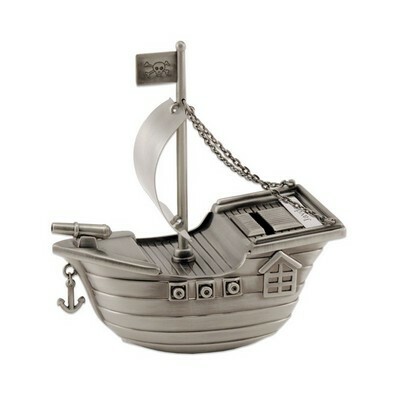 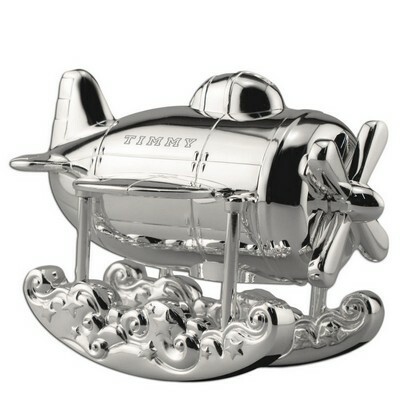 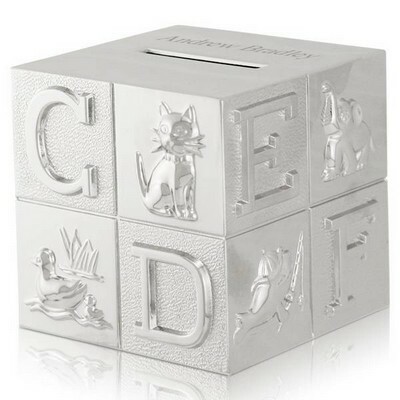 Our quality piggy banks range from ceramic, porcelain, silver, and wooden finishes - all customized with the recipient's name to make the item exclusive. 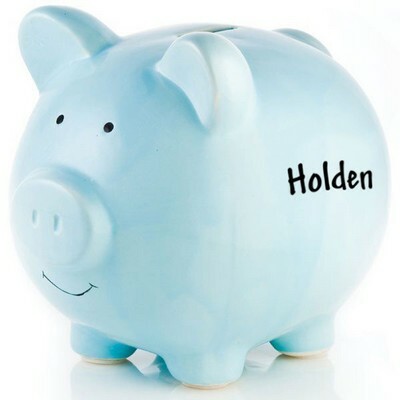 Aside from the usual pig, we also have colorful companions such as giraffe, elephant, and bunny piggy banks to keep children entertained yet educated on the value of money. 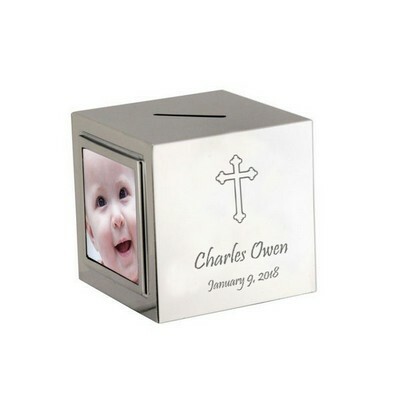 These items make great new baby gifts and gifts for kids.